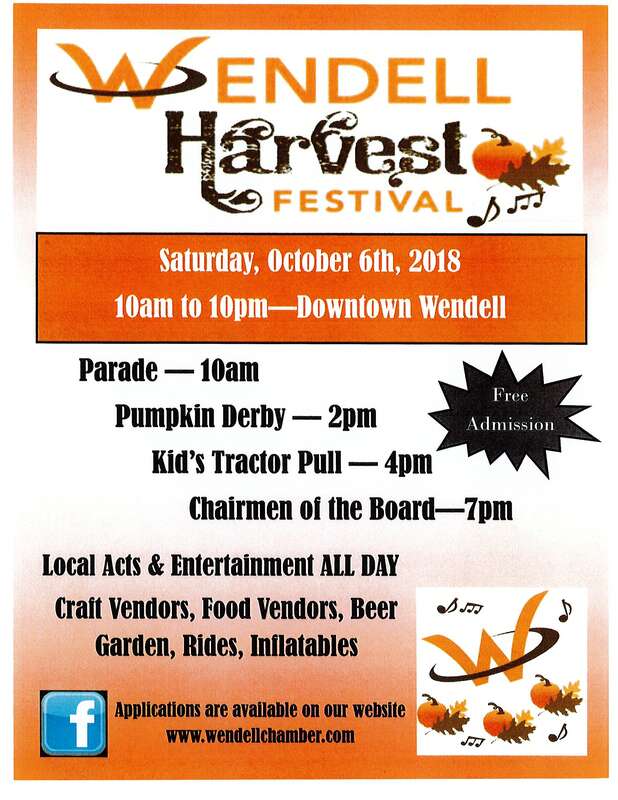 From humble beginnings as an arts festival in 1927, take part in Wendell’s longest running traditional community gathering – the Harvest Festival. 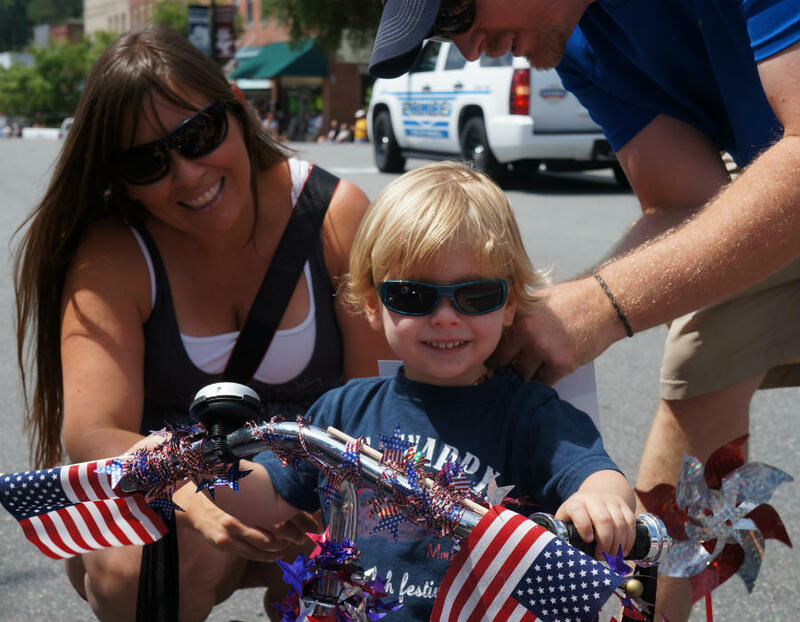 Join the Wendell Chamber for Wendell’s community festival that includes activities for all ages – parade, children’s pumpkin derby, kid’s tractor pull, bingo, crafts, and local vendors. Savor tasty fair like food. In the evening, join your neighbors on the J Ashley Wall Square for live music by Chairmen of the Board!